Genevieve Plaster, M.A. | May 31, 2016. 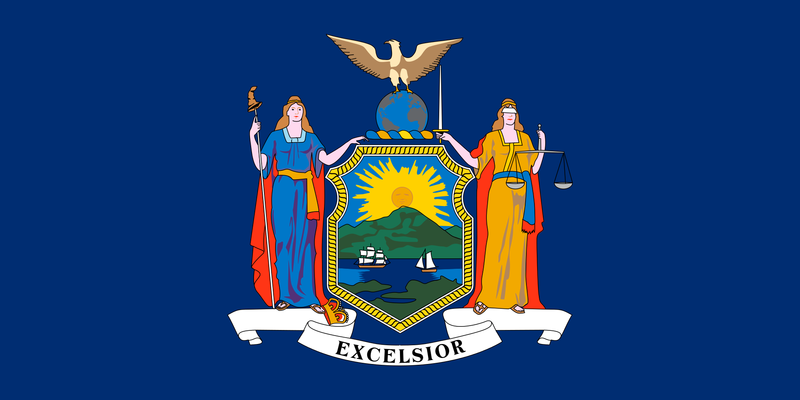 Earlier this month, the 13 groups – including Baptist, Catholic, Episcopal, and Lutheran churches, Catholic Charities agencies, a privately held organization and an employee of a religious organization – sued the New York State department that issues and enforces health insurance regulations as well as each of the plaintiffs’ respective insurance companies. According to the lawsuit, the state department and companies failed to notify them prior to the policy change as required by state statute. In response, they are seeking enjoinment of the mandates and the court’s judgment that the mandates violate the U.S. Constitution and New York law. The two abortion mandates stem from the health insurance “model language,” approved and enforced by the New York State Department of Financial Services (NYSDFS), and, separately, the interpretation of “medically necessary” outpatient surgery. Without legislative enactment, the NYSDFS-approved language and interpretation have already had the real-world effect of forcing churches and others who conscientiously object to abortion to “fund, provide, and cooperate” with “therapeutic” (elective) and “non-therapeutic” abortions, according to the complaint. Though the language also includes a note that “religious employers” or “any large group” employers may exclude abortion coverage, the Albany Diocese and groups contend that the definition cited for “religious employers” is narrow enough to disqualify them. The affected groups state in the lawsuit that the abortion mandates “draw explicit and deliberate distinctions between different religiously-affiliated organizations for the purpose of exempting certain religious organizations, and excluding others from exemptions.” The churches and others maintain that this deliberate preference violates the Establishment Clause and the Preference Clause of New York’s constitution. Regarding the lack of transparency, the Charlotte Lozier Institute (CLI) has previously documented the continuing difficulties of trying to ascertain the abortion coverage policies of individual and family health plans on the Obamacare exchanges. Together with Family Research Council, CLI has researched these plans and published which ones do and do not cover elective abortions via www.ObamacareAbortion.com. Though small group employer plans are not a focus of the project, it is worth noting that Independent Health – one of the companies being sued by the 13 entities – does not provide information about its abortion coverage policy in its public Summary of Benefits and Coverage documents for individuals and families. When CLI called the company in November 2015 during open enrollment, a representative acknowledged the abortion information “may not be online, but that it’s in the Contract.” When asked for the contract, the representative said they could not share it prior to enrollment, and then stated that elective abortion was covered. More examples of such statements from New York companies and others can be found here. The defendants in this case are: Maria T. Vullo, acting superintendent of NYSDFS; Capital District Physicians’ Health Plans; Blue Shield of Northeastern New York; UnitedHealthcare of New York; MVP Health Care; Excellus Health Plan; and Independent Health Association.